SmartSync can really make you look good in front of your friends. 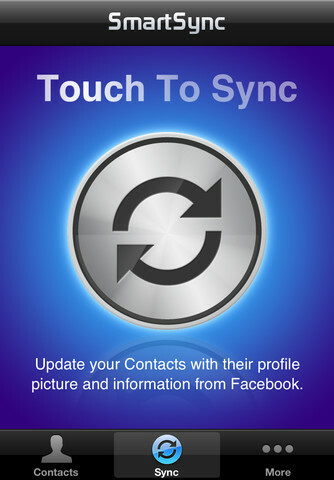 What it does is sync your iPhone's contacts with your friends' Facebook profiles. 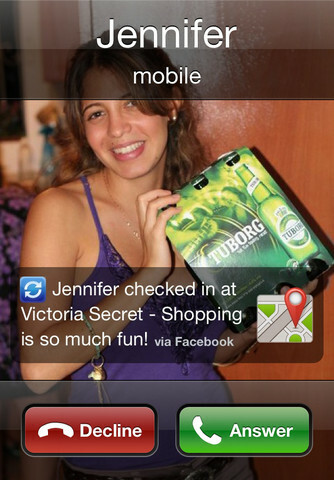 So when you get a call SmartSync displays the caller's latest Facebook updates on your screen (photos, statuses, checkins...). For example, if somebody wrote on Facebook that they just got a new iPad and they call, you'll see that on your screen (along with their picture of course), and you can congratulate them as soon as you pick up the call. 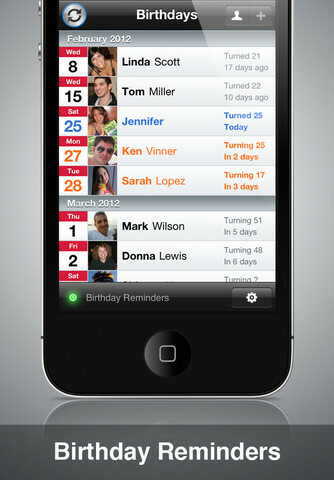 Another thing that SmartSync does is give you birthday reminders for your friends (since your contact list is now smart and connected to each user's Facebook profile it also know's their birthdays). The app even takes a step further and lets you send your friends gifts on Facebook, after it reminds you of their birthdays. So now your iPhone contact book is much more intelligent and always up to date. 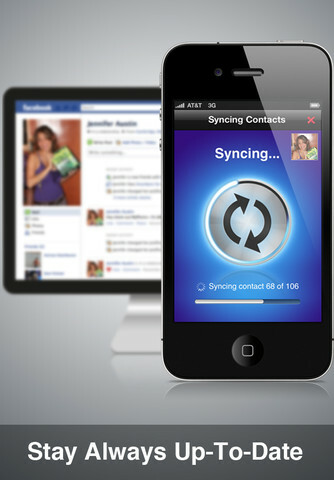 SmartSync supports all the current methods people use to sync their contacts, like iCloud, Exchange, and Google Sync, so you don't have to worry about those, your current setup will continue to work. SmartSync is currently free for a few weeks and then will be $0.99.